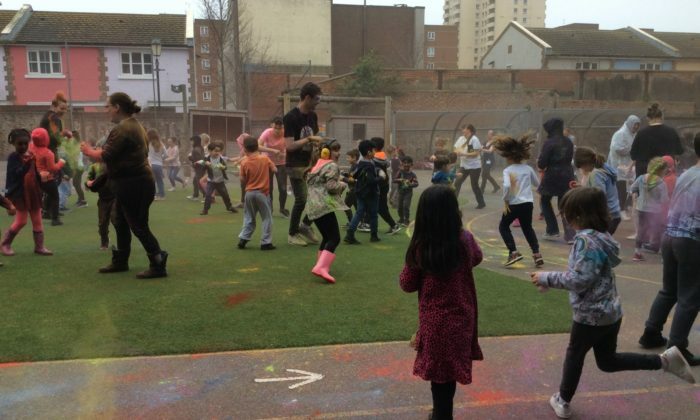 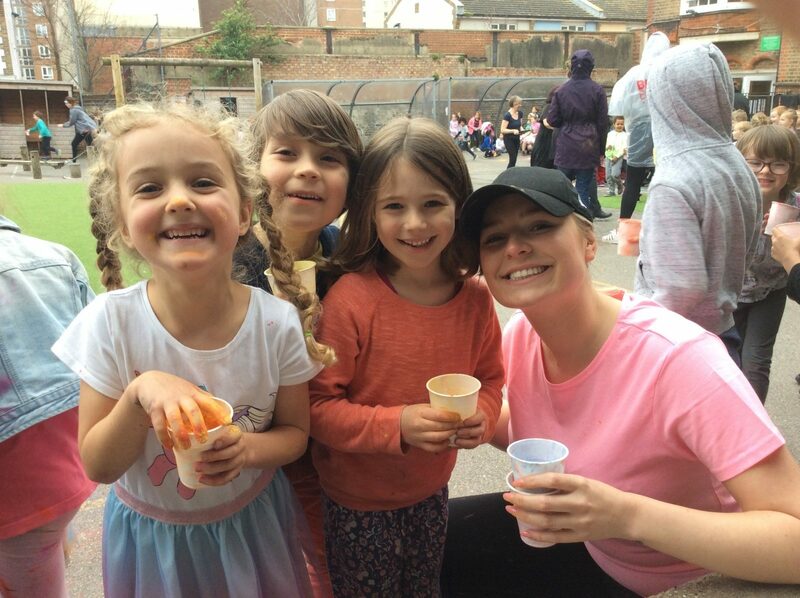 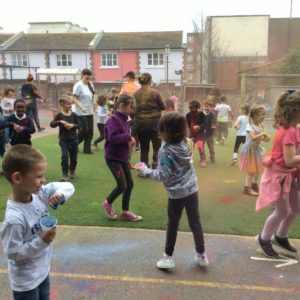 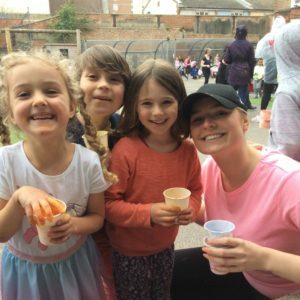 Year 1 had an absolute blast on Friday afternoon joining in with the Holi celebrations! 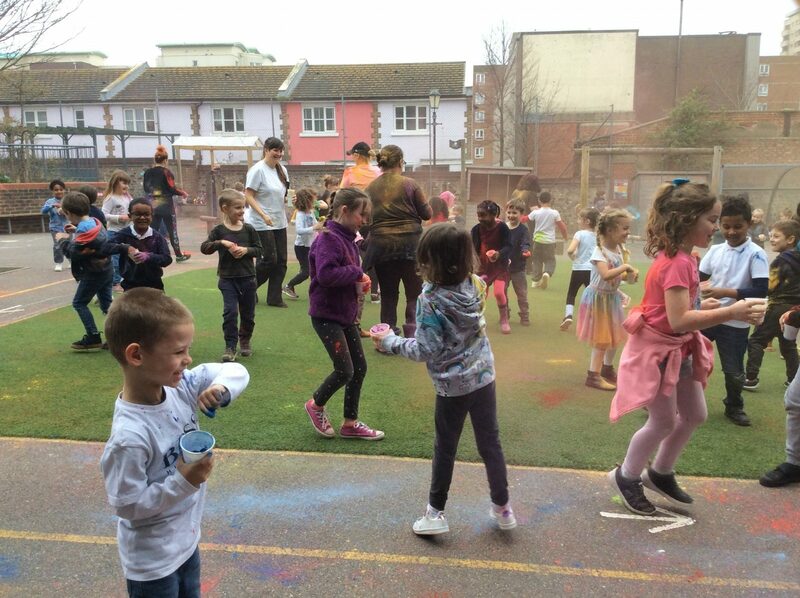 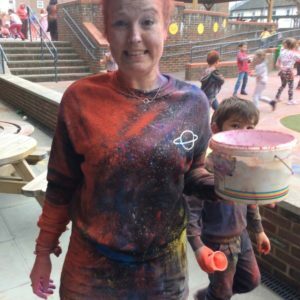 It was really wonderful to see the children embracing the festival of colours by throwing powder paint and we hope they (and you) enjoyed the clean-up just as much! 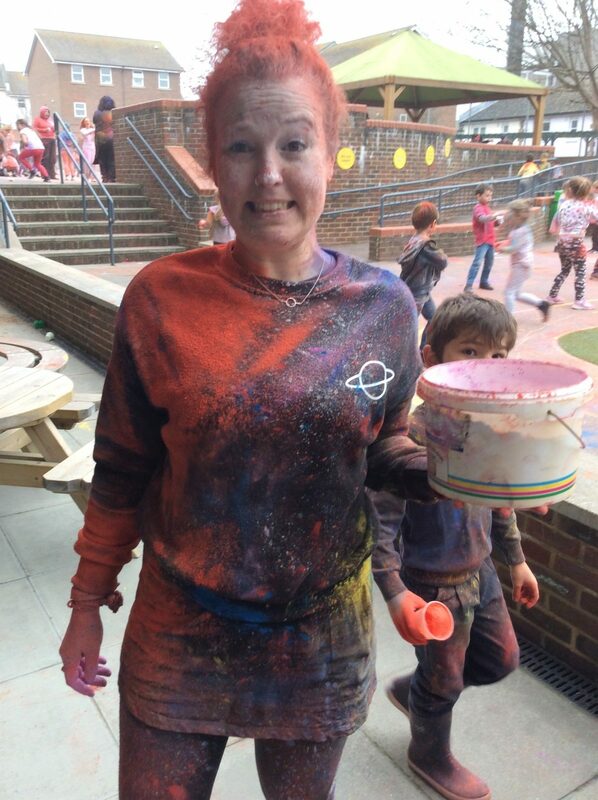 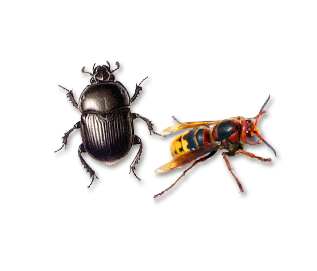 We were both covered head to toe, we think the children targeted us but that was all part of the great fun we had!